Matt Vogel, who took over the role last year, talks about being the "best version" of the iconic character he can be: "You really feel the weight of it." We’re very proud to present a brand new interview with our friend Matt Vogel. 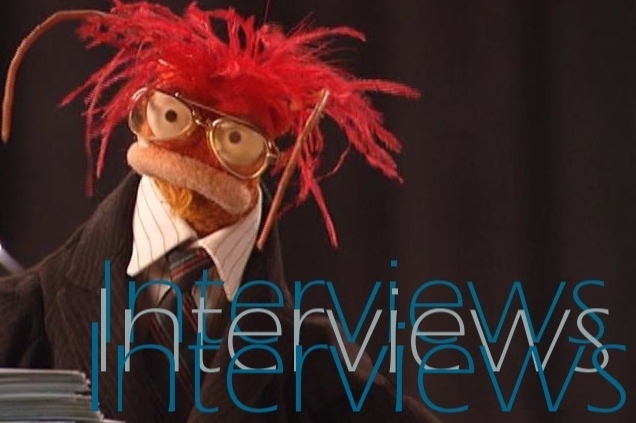 Matt has been a great friend to both The Muppet Mindset and Ryan Dosier since the first correspondence which resulted in our first interview with Matt, which came out in two parts. And now… please enjoy even more of the very awesome Matt Vogel, as provided by our friend Lucas Ervin! 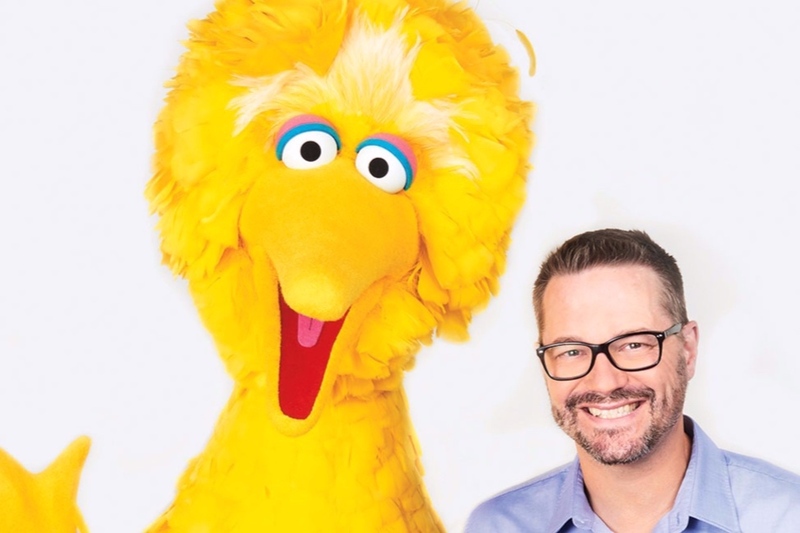 Matt Vogel has earned 2 Emmy Awards as the director of Sesame Street, and that’s arguably only his second most impressive accomplishment on the show..
A performer who grew up in Kansas City, Kan., is the new voice of Kermit the Frog. As many of you know, Caroll Spinney recently announced his retirement from performing. 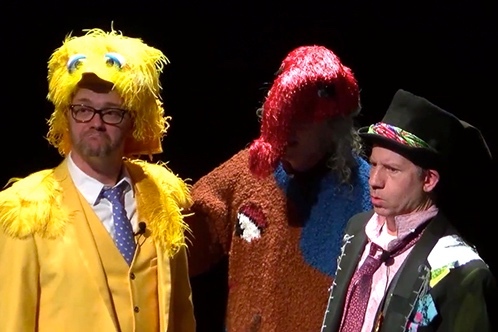 The Sesame Street cast and crew, both current and former, teamed up to pay homage to Caroll with a huge presentation at the Museum of the Moving Image. 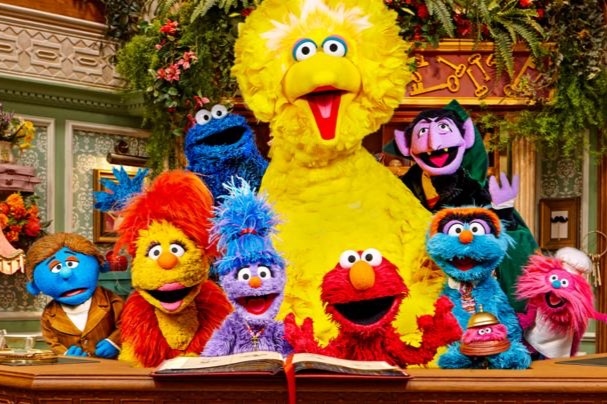 As Salford’s famous half-star Furchester Hotel opens its doors to an A-list celebrity, Antonia Charlesworth meets the man behind Big Bird’s yellow feathers.